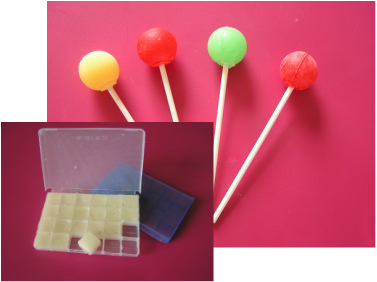 Lollipops and troches are used to keep medications in the mouth when local action is needed. Troches can also be placed under the tongue where they are dissolved and the medication is quickly absorbed into the blood stream. 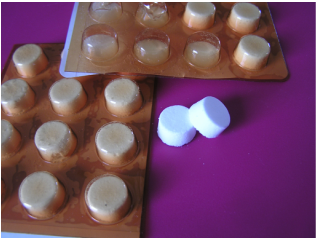 Troches can also be an alternative for patients who are unable to swallow tablets or capsules. These dosage forms are ideal for aged and pediatric patients. Transdermal preparations allow absorption of medicine directly through the skin. They can be used for inflammation, nausea, and pain management. This route of administration often helps patients avoid potential side effects such as stomach upset or drowsiness. Common delivery methods include creams, lotions, gels, sprays, lip balms and foams. Capsules are commonly compounded in cases where alternate strengths are required or in an effort to avoid potential irritants or allergens such as gluten, dyes, and preservatives. Custom Rx Pharmacy can compound some medications into sustained-release formulas and can often combine multiple medications into a single dosage. 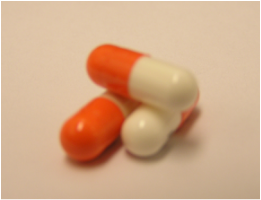 Rapid Dissolve Tabs are commonly compounded in cases where patients have difficulty swallowing. 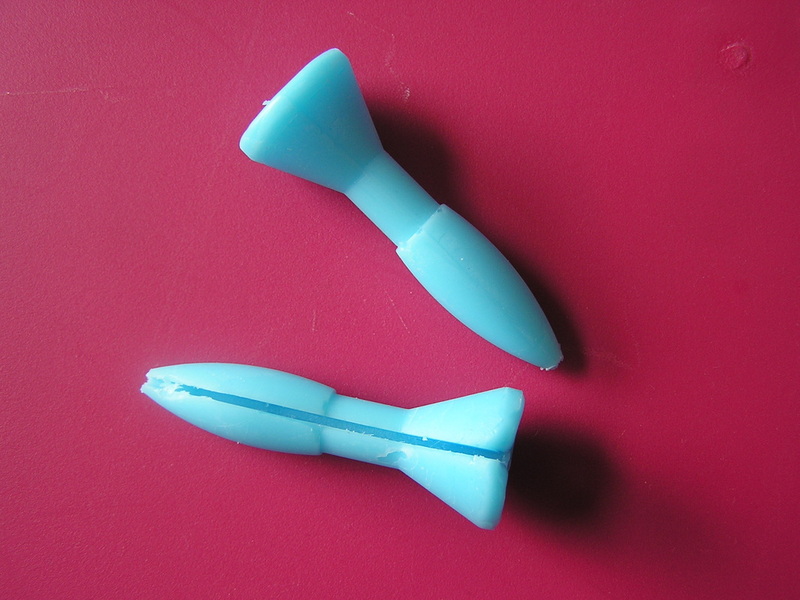 Tabs are placed under the tongue where they quickly dissolve.